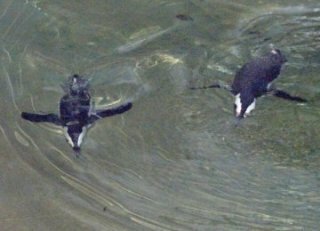 Diet in the wild: Penguins feed on marine animals. Size varies with depth of ocean. The African penguin is 20 inches tall and weighs 6-7 lb.. Color and shapes of the penguins varies with each species. 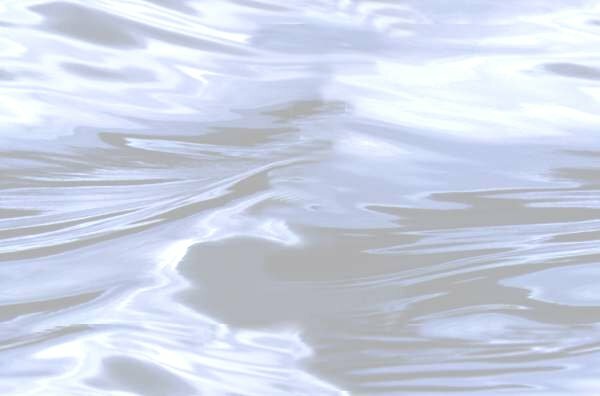 Usually the chest and head are either yellow, red, white, black and blue. Their heads are long, and their beaks are pointed. Penguins locate their nests under rocks or vegetation for shade and predator protection. There are 17 total species and only 4 live year round on ice. Penguins are warm blooded and can swim in waters half their body temperature (which would be the equivalent of you or me swimming in 48 degree water). 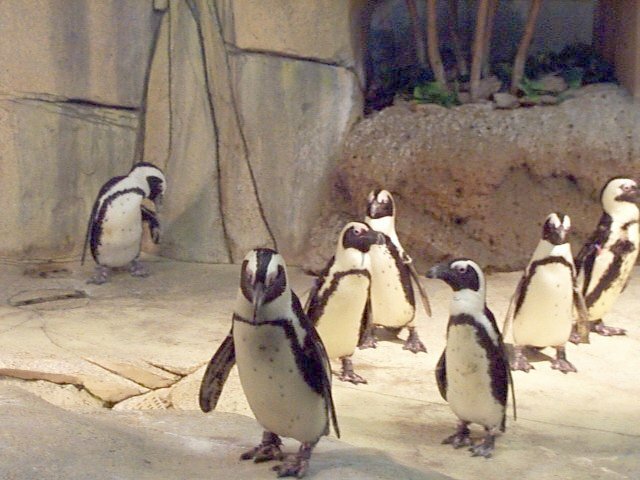 In cold water, the penguins breed during the warm seasons. Those who live in warm climates breed anytime. They lay 1-2 eggs. Currently, there is one male penguin on loan which was caught in the wild in 1977. 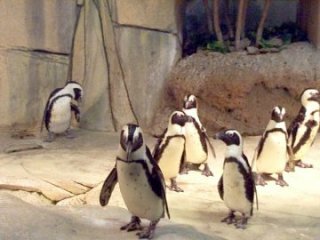 Most of the penguins at the Fort Worth Zoo were donated by the San Antonio Zoo when their penguin exhibit was closed. Here at the zoo they are fed trout, and they are tagged by the workers in order to monitor behavior, how much they consume, and training. 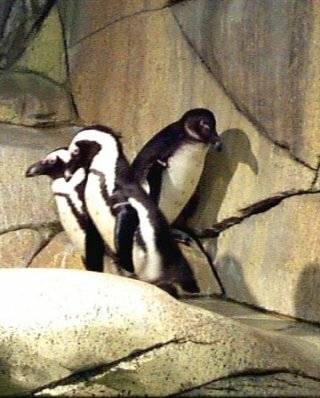 The penguins I observed at the Fort Worth Zoo are vary curious animals. They are also very playful. They seemed to mimic each other, and they gathered in small congregations. I noticed one looked as if he were going bald. I asked the zoo keeper what was the matter with this particular penguin. She informed me that he was going through a process called "molting". This is a period of loss of feathers for the penguins. It's very similar to the way a snake sheds its skin. I thought this way quite interesting. Fort Worth Zoo informational placard.